It’s time to pack away those winter jackets people because summer is officially here. If last year is anything to go off, we’re in for one hell of a hot holiday. And boy are we ready for it. We’ve got our sandals, sunscreen and swimsuits prepped, ready to hit up this year’s summer hot spots. If you’re wondering where to start, look no further. Together with Hawaiian Tropic we’ve got you covered with must-dos that will serve you well through to the first chill of Autumn. Auckland’s Hauraki Gulf will have you living your best island dreams. Whether you want to hike the volcano summit of Rangitoto or check out the wildlife at Tiritiri Matangi, this cluster of islands are an easy ferry ride from the CBD. Take a break from the cityscape with one of these beauties. Waiheke, of course. We’re down for our very own ‘LOST’ moment, except on an island full of wineries and eateries. Hit up Cable Bay Vineyard for good views and a great Sauv. Wine not make a weekend out of it with a super cute Airbnb treehouse. Kicking off in December, strawberry season marks the beginning of summer. We're spoilt for choice in Auckland when it comes to searching for these squishy little berries. Bring back your fave childhood memories with this great day out with family or friends. Load up your bucket and simply live on strawberries for a whole week, we’re not here to judge. Phil Greig’s Strawberry Gardens in Kumeu run their pick-your-own season from Boxing Day through to Waitangi weekend. Don’t forgo the real fruit ice creams, they’re literally the taste of summer. Don’t know what TLC was on about when they told us ‘don’t go chasing waterfalls’. Auckland has a few that you should definitely try out. This summer, spend the day lagoon-side, reading books, chilling out to music and taking a dip. Note, snacks and swim gear mandatory. An hour from central Auckland lies Hunua Falls, a picturesque swimming hole with a 30 metre waterfall. With only a ten minute walk from the car park, bring all your essentials for a day in the sun (note that swimming is not advised here). Having only recently reopened after closures due to Kauri dieback and pest control, it's important we do our part to prevent the spread of disease. When visiting these beautiful spots, keep those shoes and tyres clean people. Nothing says fun like a day of dancing in the sun. Although we’re still mourning the loss of Big Day Out, Auckland has really upped its festival game in the last few years. This year we’ll play host to some epic one-off gigs like Childish Gambino’s mystery overnight extravaganza and Mumford & Sons soulful lineup at Western Springs. If you’re not at St. Jerome's Laneway in January, then where are you? This one-day fest always overdelivers. 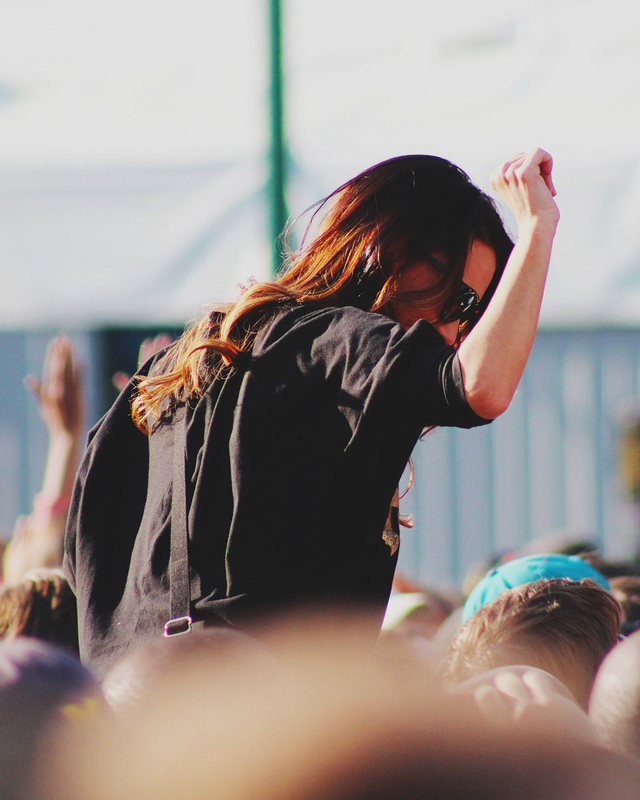 This year the lineup includes the likes of Florence + the Machine, Courtney Barnett and Gang of Youths. Get glammed up in glitter, denim and Free People dresses for a day of Coachella vibes in the CBD. Daylight savings is all about drinking the evening away and soaking up the rays at rooftop bars. We all love a visit to Brew on Quay, Dr. Rudi’s or The Glass Goose on a scorching summer’s eve. The list for these venues goes on, so why not make a summer of hopping around to the best day drinking spots in Auckland. Simply order up a cocktail and you might as well be in Hawaii. Get your aloha vibes on at Parasol and Swing. Enjoy some decadent bites and premium cocktails overlooking Auckland’s harbour views. Can’t wait ‘till the December heatwave? 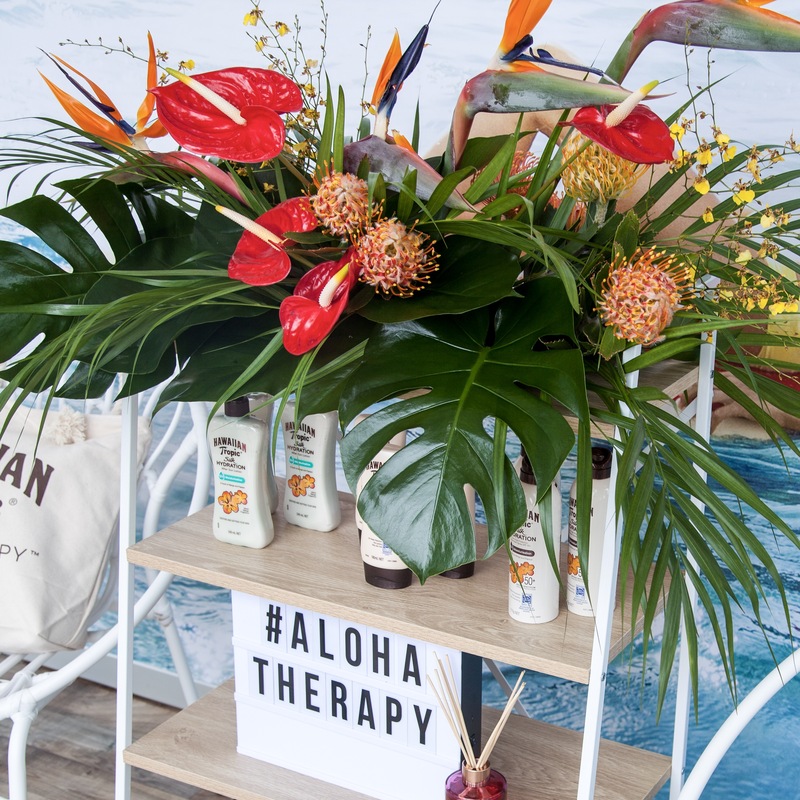 Summer’s come early with the Hawaiian Tropic summer in a box popping up in Market Square at Viaduct Harbour from Thursday 8 November until Sunday 25 November. Featuring florals galore, tropical beats and giveaways—get down there before it’s gone. They're all about bringing you that aloha therapy, so as you slowly crawl out of winter hibernation, check out their Silk Hydration sunscreen to keep your skin feeling smooth and protected. 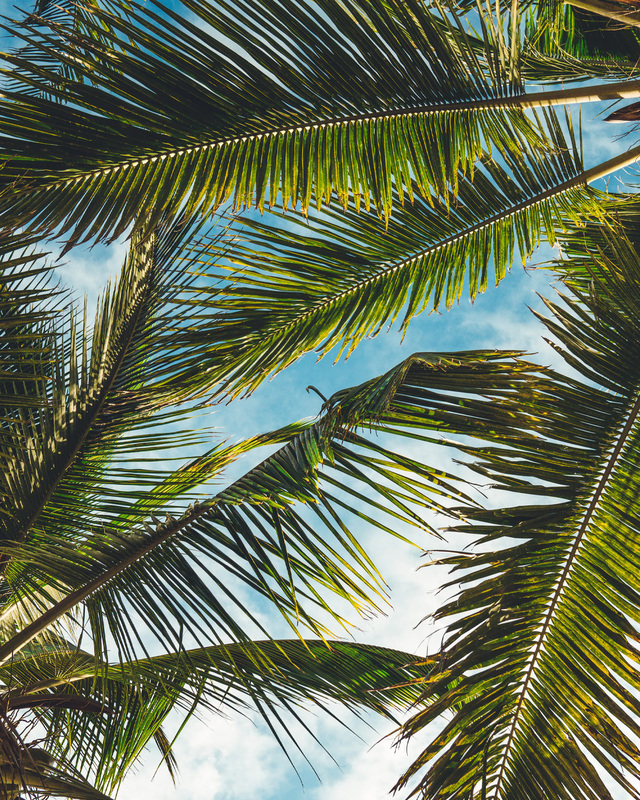 Editor's Note: This article was produced in partnership with Hawaiian Tropic. To find out more about who we work with (and why! ), read our editorial policy here.